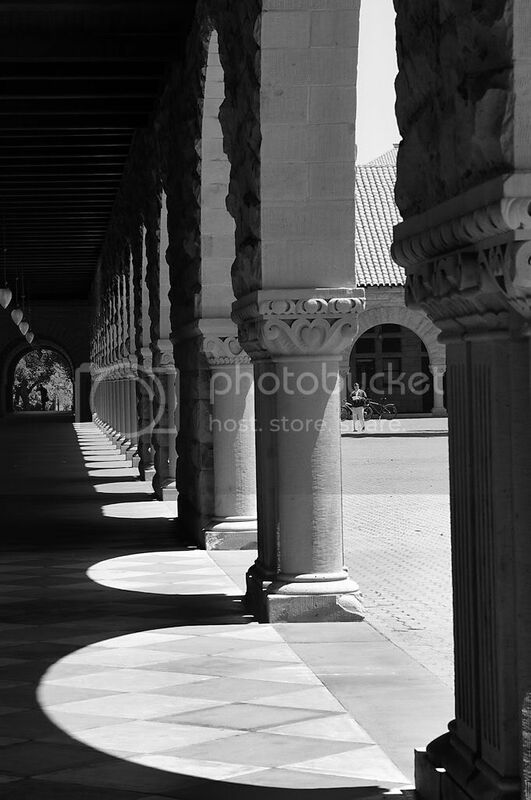 Here are a couple of shots of the arches that adorne Stanford University's Main Quad. 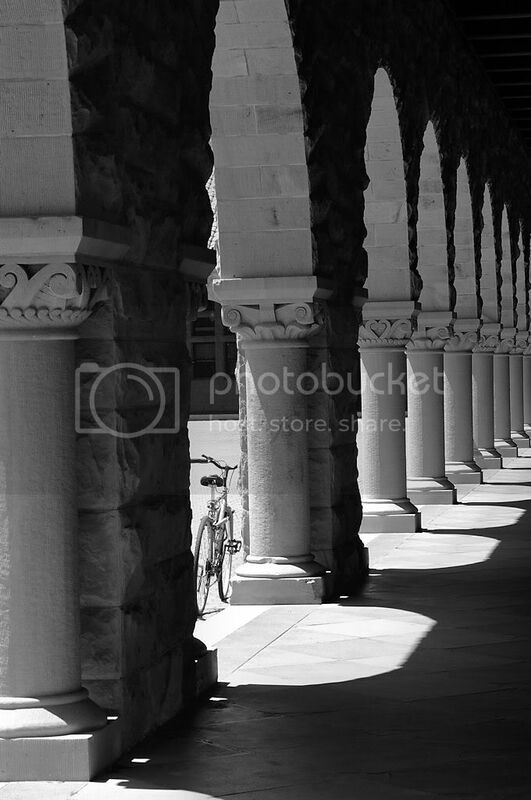 I notice the sensitivity is different for the two; the camera was in AutoISO, a mode I rarely use. Hey, buddy, I appreciate the nice words. Thanks much, JIM. Yeah, I much prefer the first one, as well; in fact, I almost didn't post the second one, but decided to go ahead at the last minute.